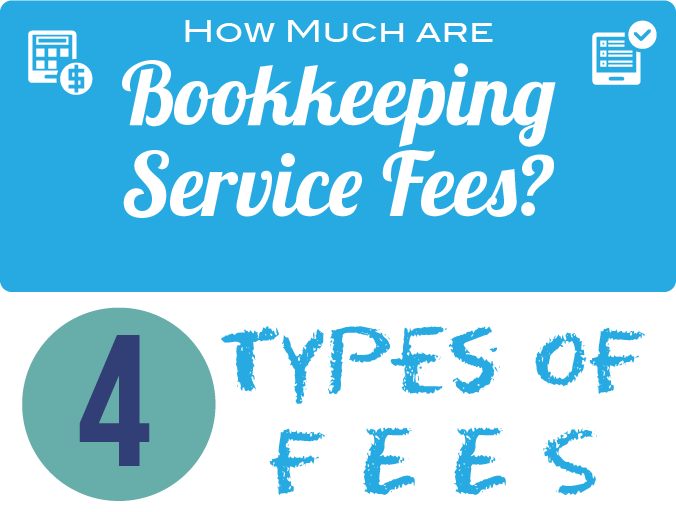 As you begin to shop around for outsourced bookkeeping services, you'll want to know what the 4 basic types of fees are. This simple infographic will help you start to think about what type of bookkeeping service best fits your needs. Each type comes with pros and cons for your business. Hopefully this information gets you thinking about what you need from an accountant and/or bookkeeper. 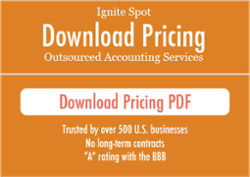 We'll also recommend our top 4 outsourced accounting firms with links to their pricing. 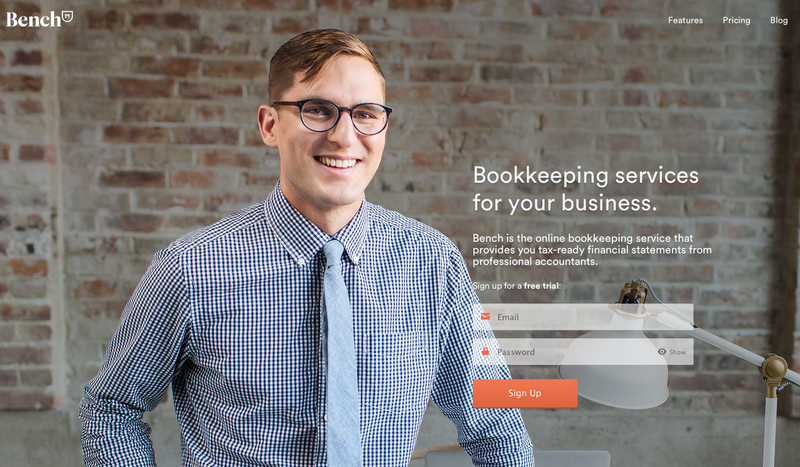 How Much Are Bookkeeping Service Fees? Fees vary as much as your business needs vary. Now that you know what types of fees are available, you'll be able to find an accounting firm that best suits your needs. You don't want to end up with a bookkeeping service that gives you limited options where you end up paying for services you don't need. You also don't want to get stuck with a bookkeeping service that can't keep up with your growth. Choose wisely. You get what you pay for. We refer many businesses to other firms when we believe we aren't the best fit for them. The accounting firms we refer to have set pricing strategies where customers can easily assess what kind of fees they'll be charged for services. If accounting firms don't have a set pricing strategy, it's easy for them to wheel-and-deal you without you ever knowing it. Companies should make their pricing strategies accessible and easy to understand. Make sure you know what you're paying for. 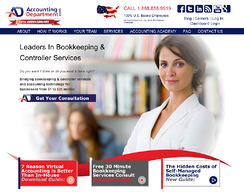 Accounting Department is a reputable company that has been around for a long time. They follow the same model that Ignite Spot follows. Give them a call to see how they differ from us. Get a free quote from them here. 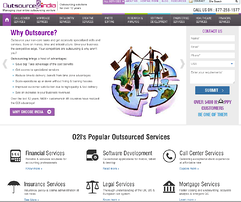 Outsource to India is a good example of how an hourly service works. Most people we speak with are nervous about this kind of solution simply because the data is so far from home, and it can get lost in translation. At roughly $8 - $15 an hour, the accounting support may not be as strong as some of the other services out there. It also tends to take longer to get tasks completed due to logistical roadblocks. It's a good fit though for entrepreneurs on a budget that are tech savvy and comfortable with off-shoring. See their pricing structure here. Bench Accounting is a great company. Bench seems to focus mainly on startup accounting. If you're just getting started and you're looking for basic receipt entry, this is a great solution. Once you start growing you might want to look for an different firm that can keep up with your growth. We've had a lot of their clients come over to us once they got too big for their services. Their pricing is located here. 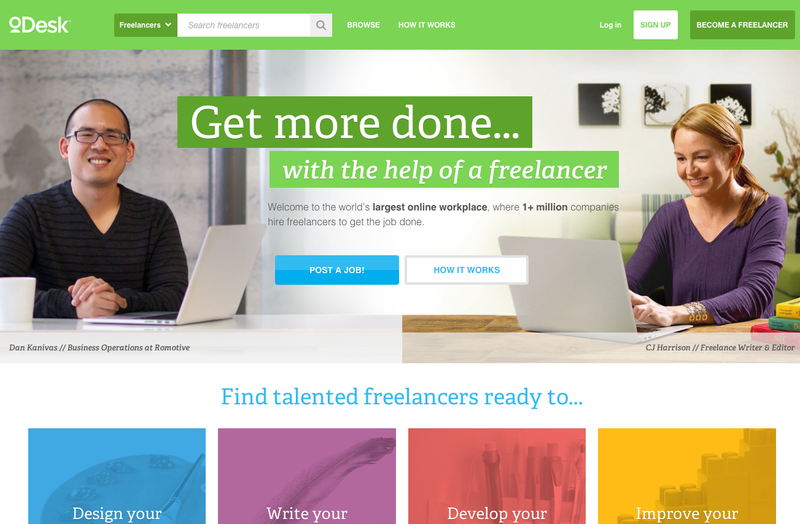 There's many companies popping up like oDesk that bring freelance workers together with businesses in need of help. Essentially, they act like a marketplace. Their pricing is set by each individual freelancer. You would need to create an account and then build a job posting. 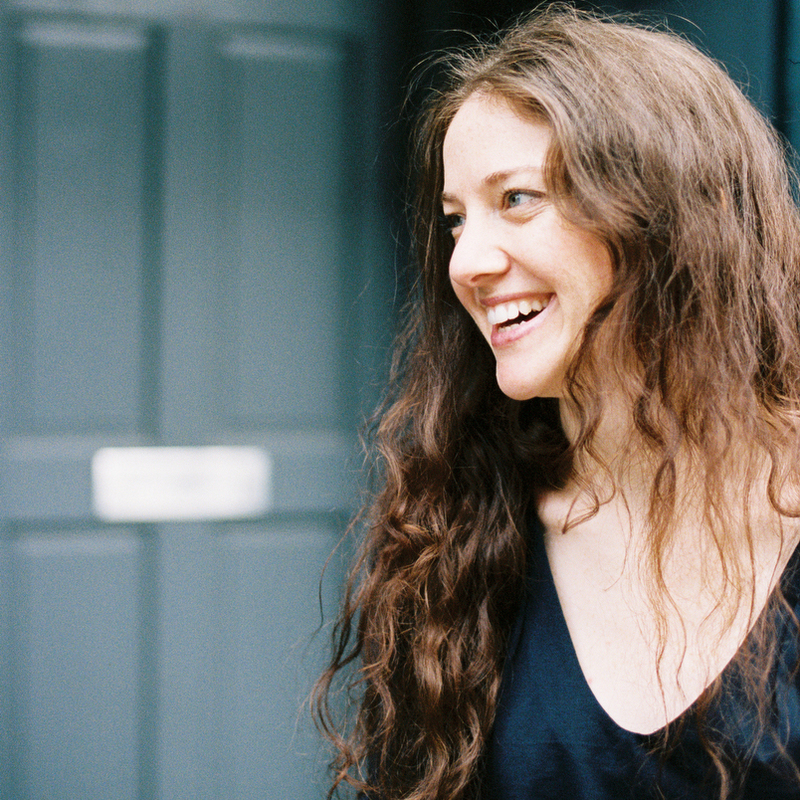 Once your account has been created, you'll get people from around the world offering to complete your project. This is best for one-off accounting projects, rather than sustainable and long-term accounting needs. Hopefully this was helpful in answering your questions about bookkeping services fees. Leave a comment if you have more questions.